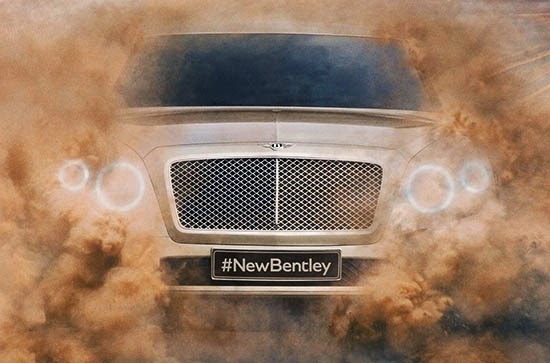 Yes they are actually going to make an SUV. They showed us the EXP 9F Concept back in 2012. Which was one of the worst designs I have ever seen. Now they have released the 1st picture of the production model. And it already looks much better. 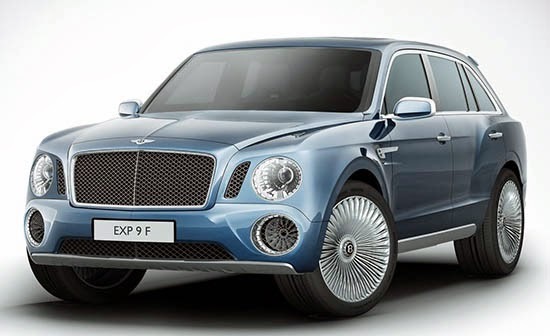 This Bentley grille looks like it belongs back in 2004. Time for an update. Certainly not appropriate for a vehicle not yet launched.